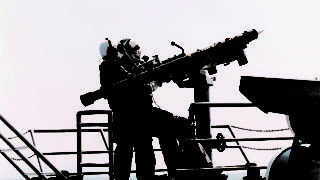 Sesame is a system enabling at crew level the training and evaluation of short range missile systems that use manual target acquisition. 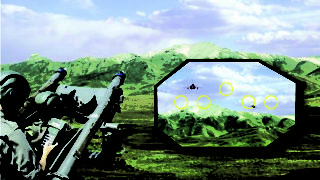 The system is based on simulated virtual target scenarios linked to the real-life battlefield where the training manoeuvres are being carried out. 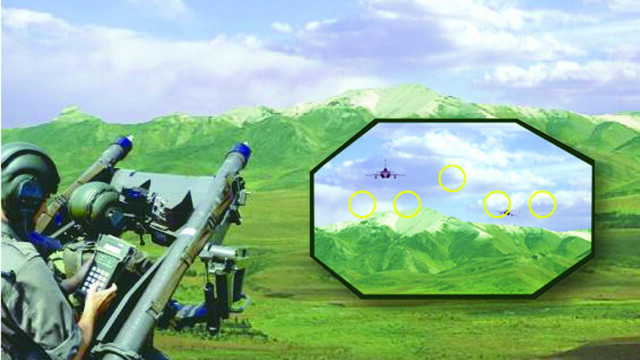 Target trajectories are transmitted via an RF communication network to the firing units deployed in the field and can be observed in the sights of the firing unit. 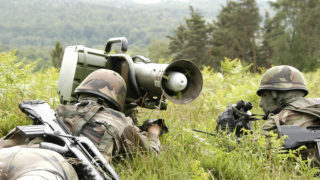 Each unit within the section involved in the training exercise can acquire and fire at virtual targets in a common scenario, witness the simulated flights of the missiles fired, and carry out real-time firing result analysis. 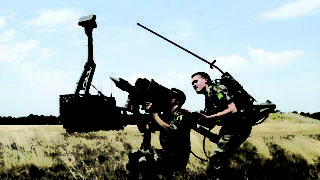 Sesame comprises a KES (Sesame Training Kit) to adapt the operational firing units involved in the exercise and an SMS (Sesame Master Station) to generate and transmit the virtual scenarios to these units.